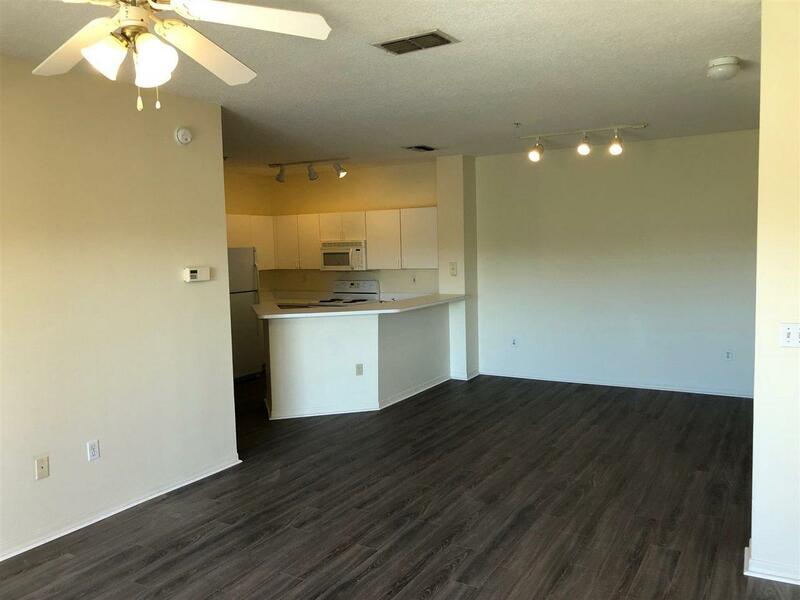 Location can't be beat with this tastefully remodeled 2/1 unit over looking the golf course and walking distance to the pool/clubhouse!!! 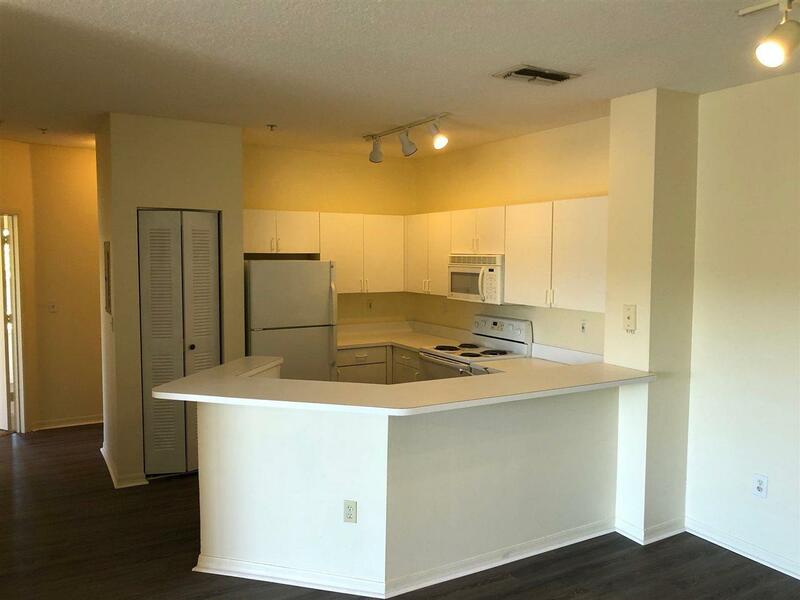 This must see condo has new wood laminate flooring in the main living areas, new carpet flooring in both the bedrooms, new paint, new lighting, new range, and a new sink in the bath. 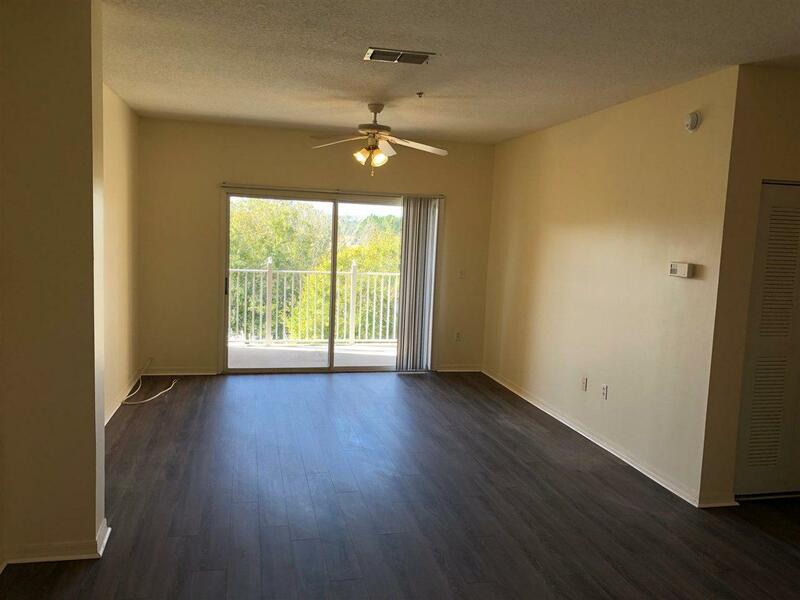 The well maintained Florida Club community is close to Vilano Beach, the outlet malls, I-95, and historic downtown! 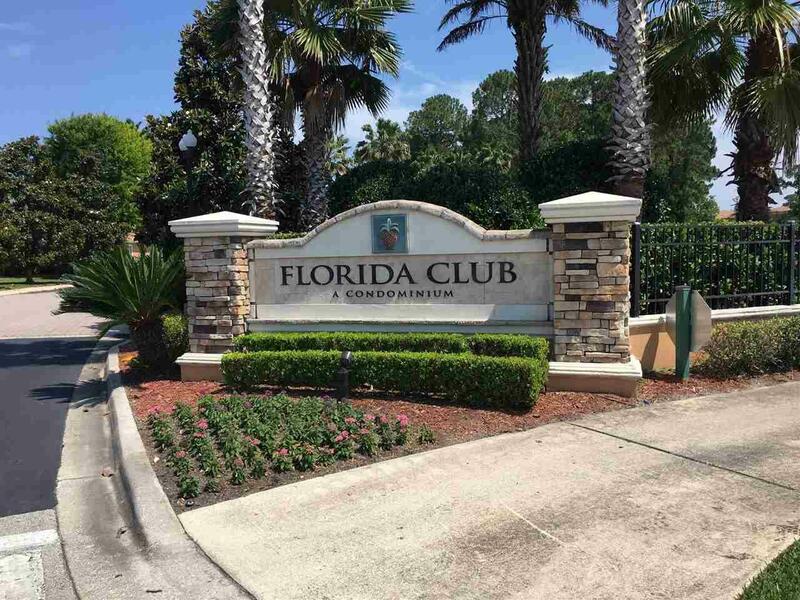 Community features include a pool, clubhouse, billiards room, exercise center, and is located next to a county golf course. This one wont last long!! !